All businesses need to protect their critical data, no matter how much they collect, store or process. At IronTree we offer services to assist you with your data management. Working with you to analyse your needs we build and implement a robust customised plan that ensures your organisation’s data is protected and recoverable both locally and in our dedicated hosted infrastructure. who are market leaders in cloud technology. Backup and recovery of your digital files needs to be easy because it’s a vital tool for business continuity. IronTree provides Backup as a Service (BaaS) powered by Rubrik – a single and complete solution that makes your daily backup task straightforward and easy. We provide on-site, off-site and cloud backup with minimal management. Chat to IronTree about a bespoke solution for your business. Our advanced disaster recovery solutions includes on-premise backup of the last 7 days, with full local disaster recovery in the case of specific systems failure. 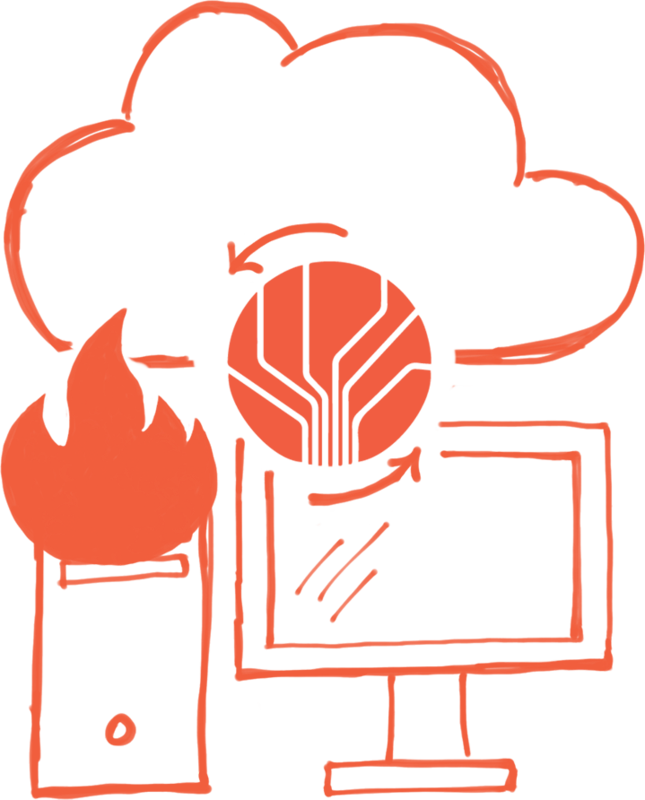 We also replicate and keep an unlimited number of backup generations in our dedicated recovery environment, this enables off site disaster recovery where a total site failure has occurred. 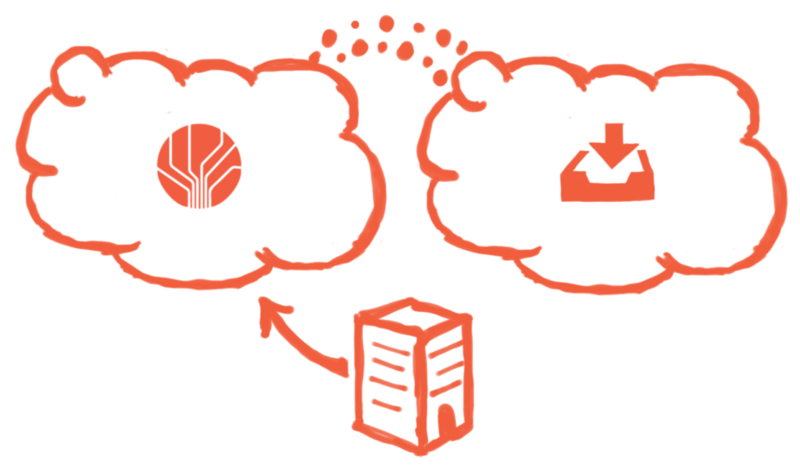 Where required, we can archive data to Azure or AWS cloud. All of this is visible to you through a single, dedicated dashboard view. 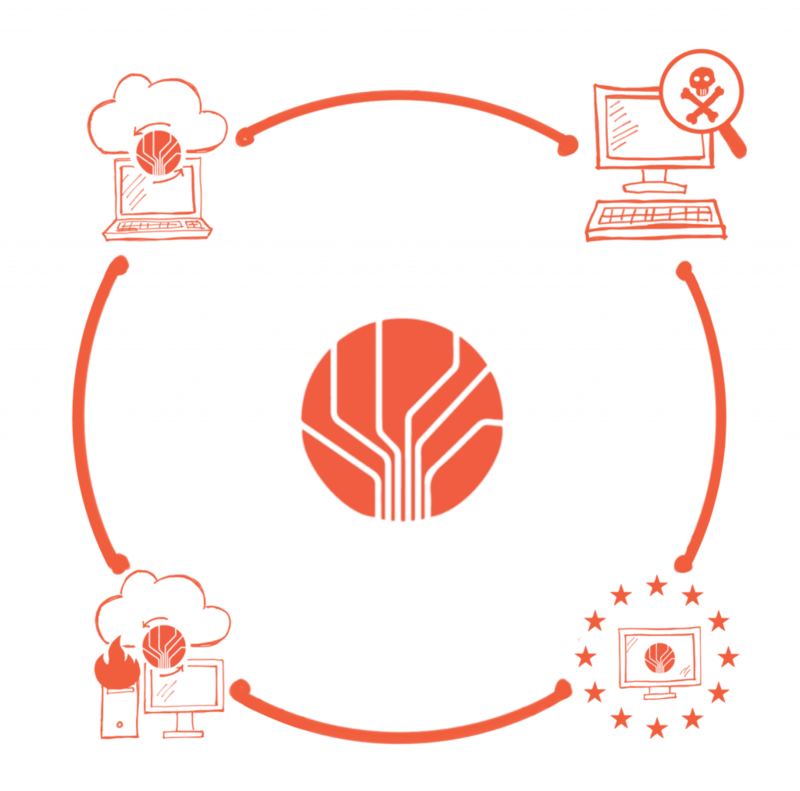 We give you near zero recovery times, immutable ransomware protection for backed up data and significant time and money savings for your organisation. 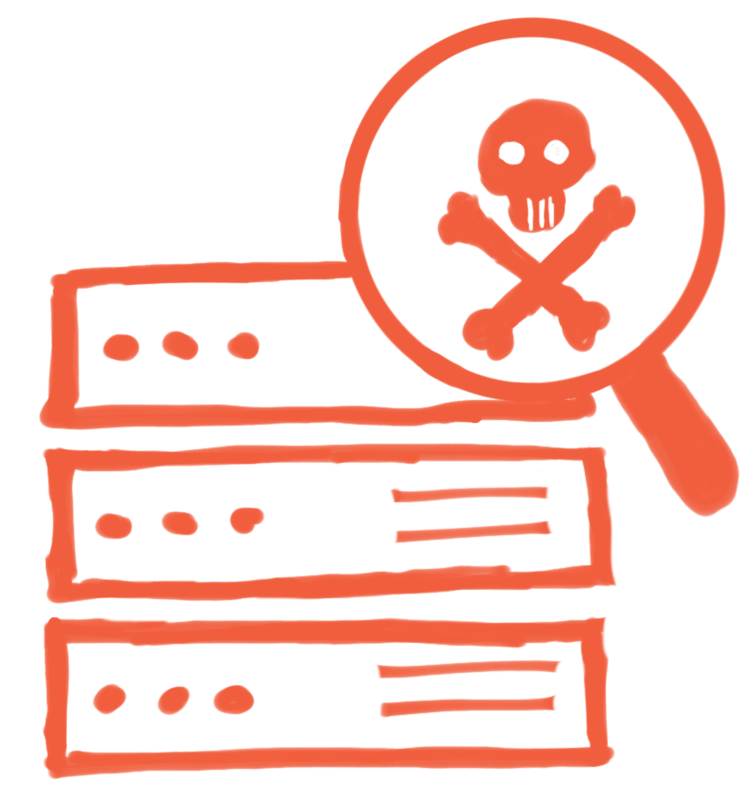 Ransomware is the fastest growing threat to businesses worldwide. 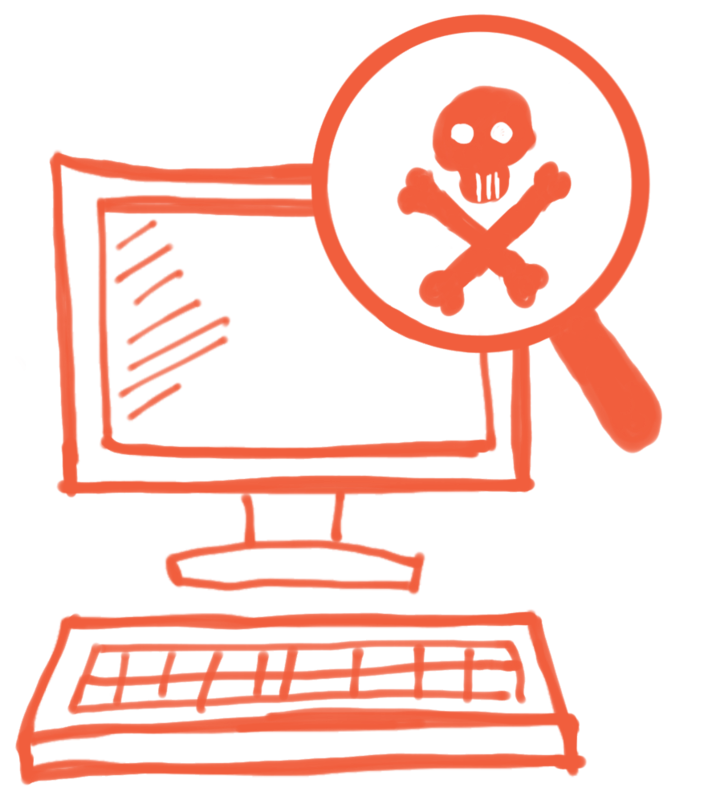 The key is detecting the threat of ransomware before it strikes and responding to it immediately. IronTree provides Detection as a Service using Radar from Rubrik to ensure you recover quickly and pay no ransom. IronTree can tailor the service to suit your business. 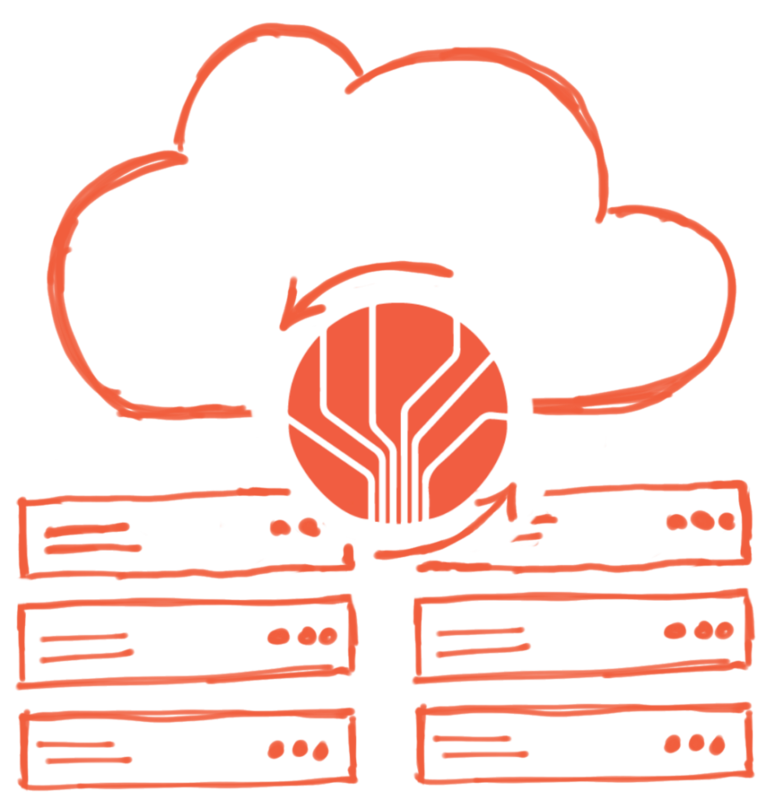 We offer a data archive service for historical data using private or public cloud storage tiers. This will significantly lower your data archival costs. All your backed up and archived data is instantly accessible with real-time search, enabling quick recovery of specific data. IronTree can tailor each aspect of the service to suit your business exactly.